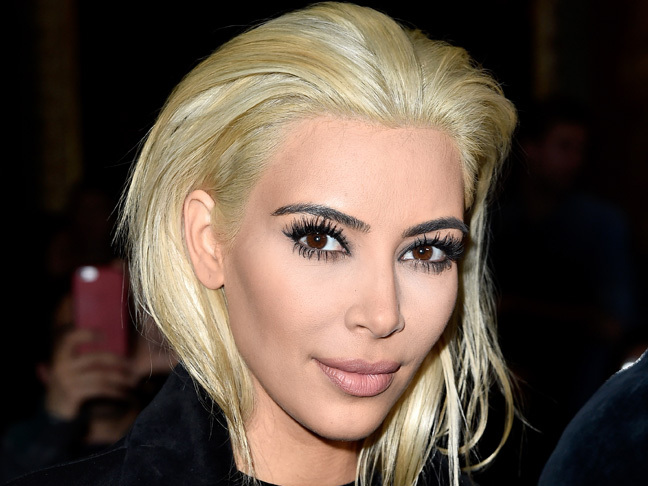 Kim Kardashian Goes Platinum Blonde! Are You a Hater, or Do You Love it? I love it when a major brunette goes white blonde. It takes balls, y’all! Serious balls. And OK, it also screams LOOK AT ME. So of course Kim Kardashian has gone platinum blonde. (That’s right — no I Meant to Be Dramatic But I Sort of Chickened Out honey blonde this time). 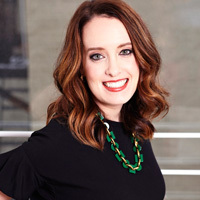 Her new ‘do was spotted shortly after she arrived in Paris on March 4 to reunite with the hubs (yes, they have an apartment there), according to US Weekly. Apparently, her beanie slipped and revealed her platinum tresses — undoubtedly spoiling the dramatic reveal she had intended when she got the dye job in the first place. No word yet on whether Nori will get look-alike highlights, but maybe that’s why she threw that tantrum at NYFW: Why does mommy always steal the spotlight? !